A Delicate Dance between East and West | Science. Tech. Journalism. A Delicate Dance between East and West – Science. Tech. Journalism. 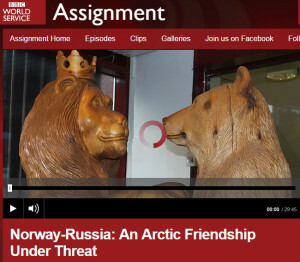 This entry was posted in From the Web, News and tagged Arctic, border relations, Cecile Hansen, east-west, Kirkenes, Thomas Nilsen. Barents Observer. barentsobserver.com. Bookmark the permalink.